TRAIN HARD, COMPETE HARD, HAVE FUN! Hour 1: Skill work: Develop skills and specific lacrosse mechanics using a variety of drills and skill competitions. Each age group is split up and works independently competing to develop specific lacrosse skills. (Passing, Shooting, Stick Handling, Dodging, Ground Balls, Defensive Footwork, Defensive Check work, Goalie Positioning, Goalie Save Technique, and more. Hour 2: Skill Games. We use this segment of camp to allow the players to use the skills that they just learned in competitive game like situations. Using a variety of shooting competitions, transition games, etc. we bring each athlete to the next stage of developing a certain skill, which is using it in a game like situation under competitive circumstances. Hour 3: Game Time: During the final hour of camp each day we have fun and allow the players to play games. We play a variety of skill related games such as Sharks and Minnows, Ultimate Lacrosse, Lacrosse Baseball, Lacrosse Football etc. to get the competitive juices flowing by just having fun and adding some hidden skill work. Each day of camp is finished with Full Field 10v10 lacrosse games separated by age group. This time allows our players to put it all together in a real lacrosse game against similar competition. 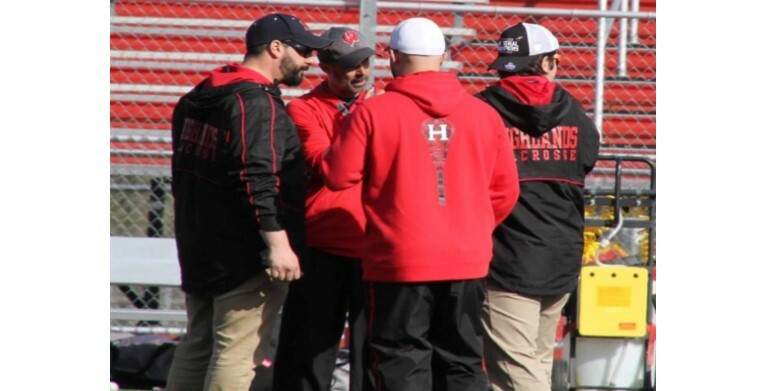 Enthusiastic Coaching Staff: The Brotherhood Lacrosse coaching staff is comprised of current and former college lacrosse players and high school coaches. Our staff creates and environment of positivity and fun which fosters the growth of hard work and competition from our players. Each coach has been there and done that and knows what it takes to reach the highest level. Equipment needed: Full Equipment Required: Helmet, Mouth Piece, Shoulder Pads, Arm Pads, Rib Pads (optional), cleats and an athletic cup. 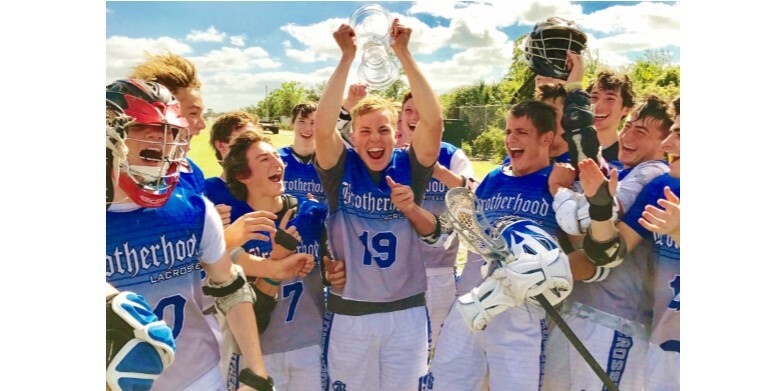 Check out this Lacrosse camp 'Brotherhood Lacrosse Summer Camp 2019' with Brotherhood Lacrosse!